Spring is almost here, meaning before you know it, it will be summer and your skin will be on full display again. While it's hard to imagine ever baring it all after these cold winter months, soon enough the sun will be out, and you'll want to rock your sleeveless tops and dresses. While we inch toward spring, there's no better time to prep your skin for the summer months ahead. With a heavy dose of TLC and plenty of moisture, slough off dead cells and get your skin back to looking buttery smooth. We've rounded up the best ways to get smoother skin—from your face all the way to your arms, legs, and feet. So kick-start the process by prepping your skin to be summer-ready before the flowers even start blooming. Keep scrolling to see the nine best ways to get smoother skin now. If you want to achieve that, "I woke up like this" glow, the secret is dry brushing. 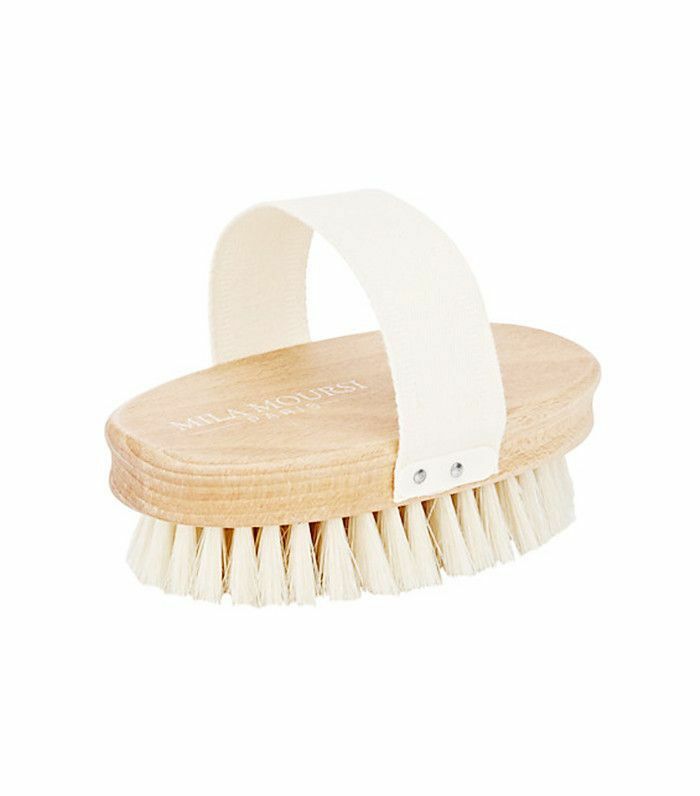 Before you head into the shower, gently massage your body in upward motions using a dry brush. You'll be sloughing off dead skin cells, improving the appearance of your skin, encouraging circulation, and making your moisturizer more effective. 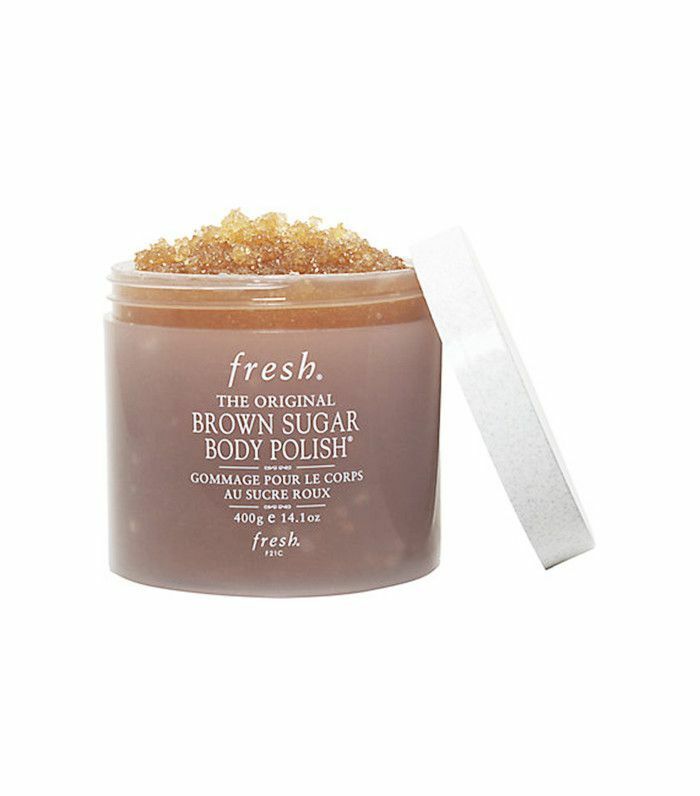 It should go without saying that exfoliation is a key step in giving your body that covetable glow. 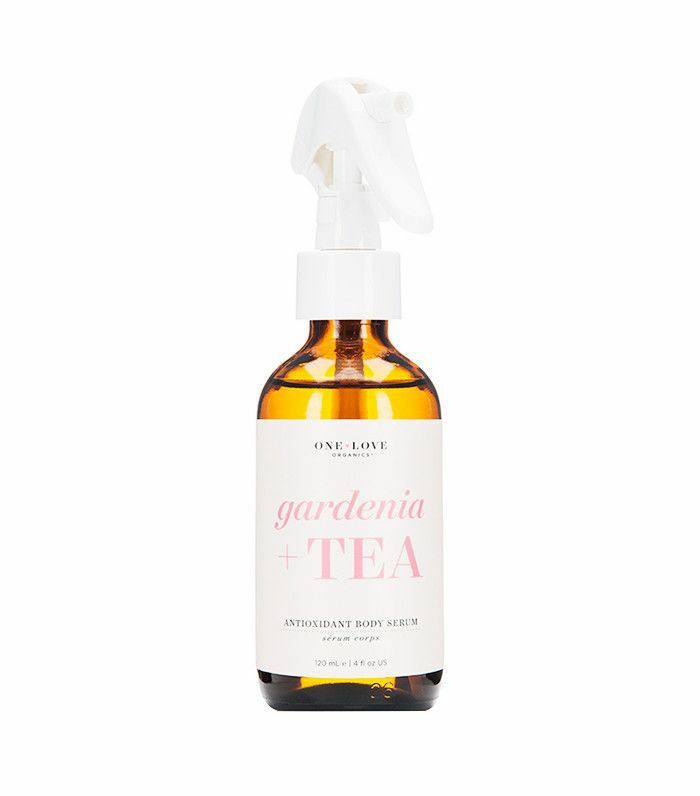 Invest in an all-natural body polish, and rub yourself down during a lukewarm shower (hot, steamy sessions dry out skin), and lather up with moisturizer as soon as possible—when skin is still moist from your bath-time routine. Not all moisturizers are created equal. Choose one that meets your needs and complements your lifestyle. Is your skin super dry and topical cream moisturizers just don't cut it? Opt for a serum or oil that penetrates skin deeper for extra moisture. 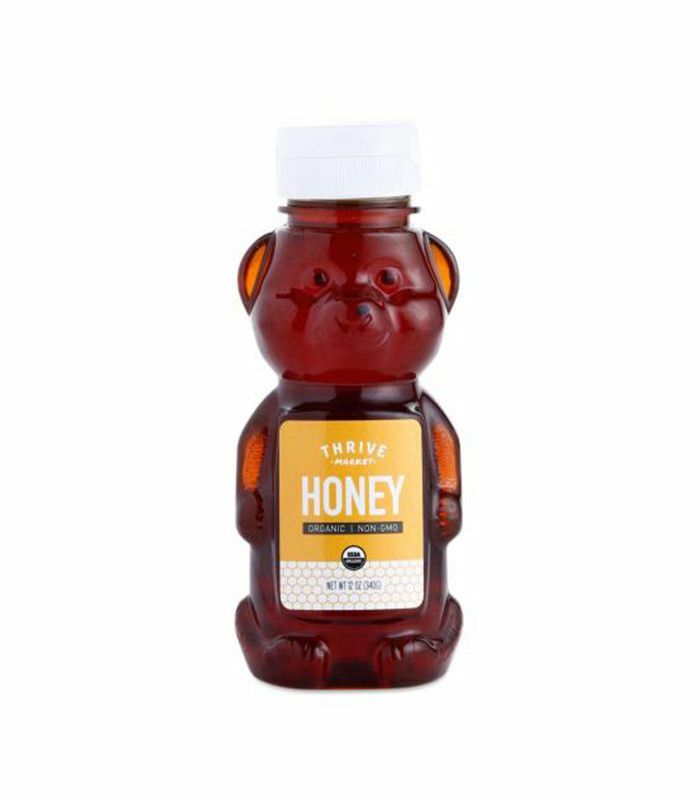 If you're looking to go extra natural in your efforts to score the smoothest skin, try this trick of lathering yourself up in raw organic honey. Its moisturizing properties are said to leave you with silky, nourished skin that stays smooth long after use. Hydration is key to beauty from the inside out, and yet we so often forget to drink up like we should. If you want your skin to look moisturized, healthy, and hydrated, you need to do more than top it off with topical solutions. 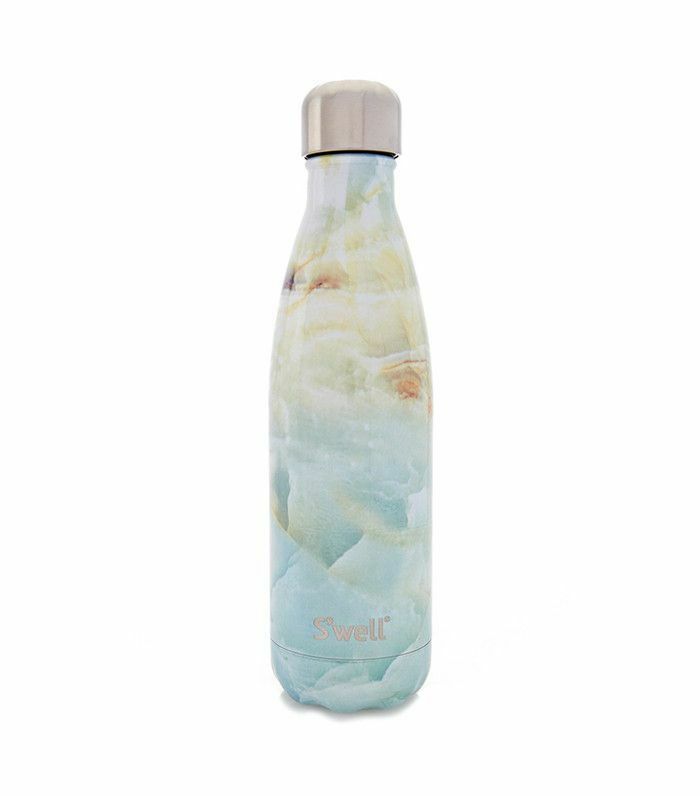 Drink more water, and you'll begin to notice a boost in your beauty and all-around wellness. Our skin can easily dry out during the night. 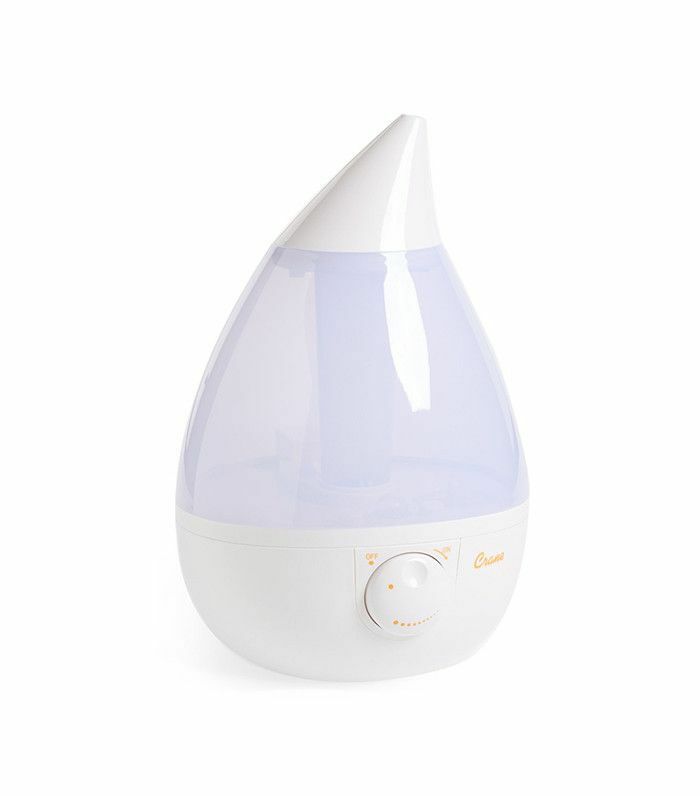 Sleeping with a humidifier nearby can help reduce the loss of moisture while we catch some z's. You should be wearing products with SPF 30 or higher regularly for protection from harmful UV rays, even on winter days when the sun seems to be nowhere in sight. 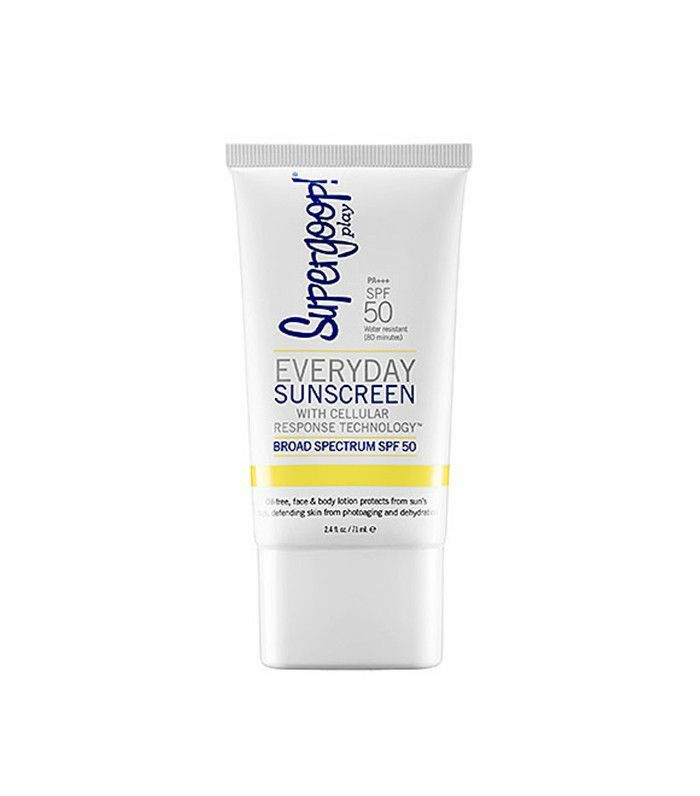 Additionally, sunscreen protects you from the immediate effects of too much sun—like burns, peels, and dry skin. For your face, in particular, an exfoliant twice a week can help slough off dead cells and encourage your skin to renew. 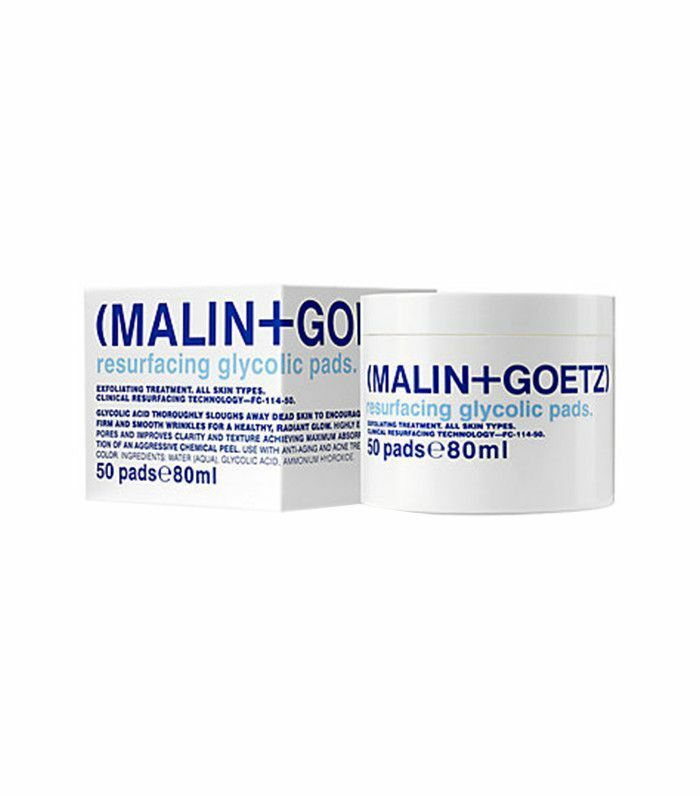 Try an at-home peel or resurfacing glycolic pads for a more potent yet safe way to resurface your skin. 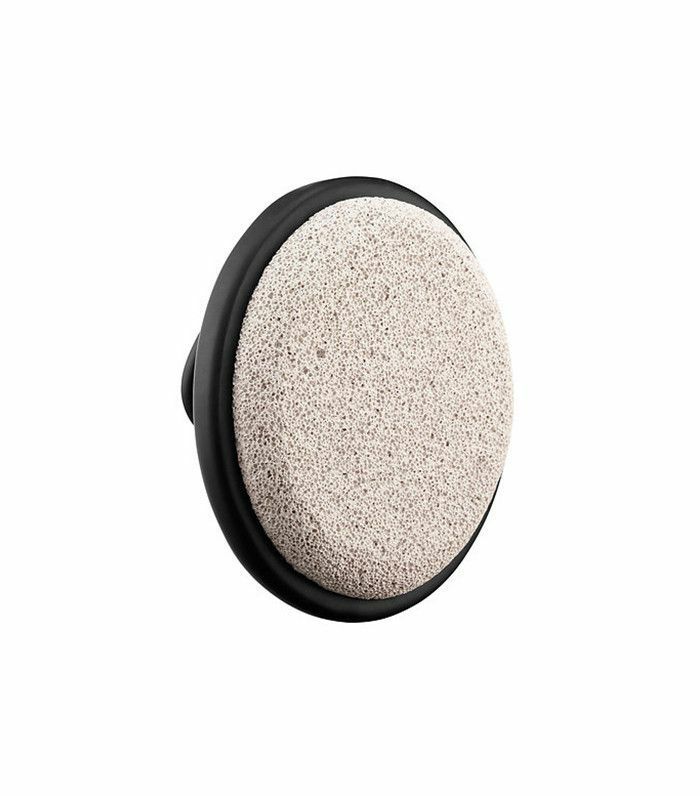 Keep your feet looking pretty between pedicures by scrubbing with a pumice stone from time to time in the shower. Head here to discover four esthetician-approved hacks to avoid bad winter skin.